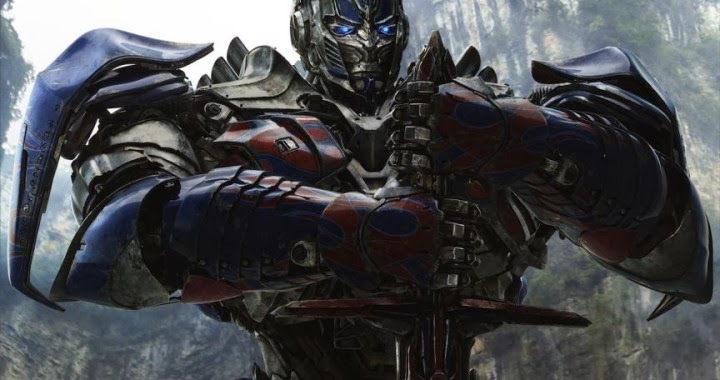 Paramount Pictures has just released a full trailer of its latest installment in the Transformers franchise, Transformers 4: Age of Extinction. Check it out! It appears that this film will focus much more on the human element, and unlike the previous installments in the franchise, it looks to be a much more interesting story, with the world fully aware of the Transformers and treating them like a special relic.